The Recycle Swop Shop project is an empowerment initiative. The community of Du Noon, learners at Inkwenkwezi Secondary School, the children at Wesbank No. 1 Primary School, Yomelela Primary School, Khayelitsha and Siyazakha Primary School, Phillipi are given the opportunity to help themselves by collecting recyclable items like tins, plastic and paper. 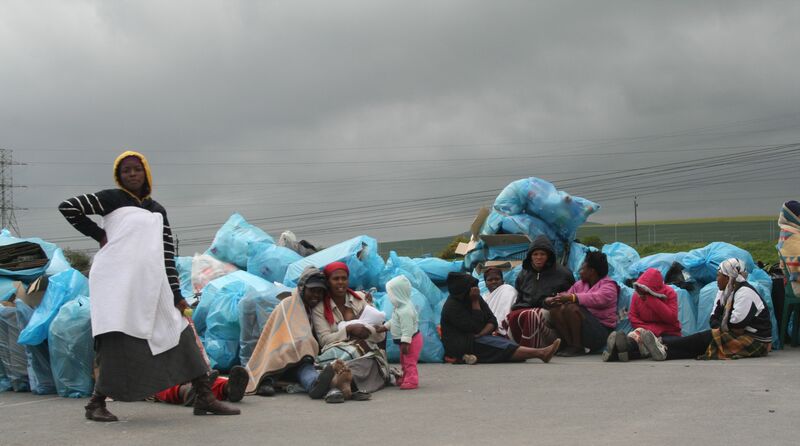 They are then able to exchange the bags of recycling at the Swop Shop for essential personal and household items, as well as school supplies and toys. Allowing people to provide for themselves and their families, through their own hard work. Igniting a belief that these people and school children are able to add value to their community, school and themselves, thus breaking the mentality of hopelessness. Cleaning up the community, thus instilling pride in the neighbourhood and their school, reducing disease and making the area safer for children to play. People from the community and school children fill up bags of recyclable waste that is lying around the streets in informal settlements. 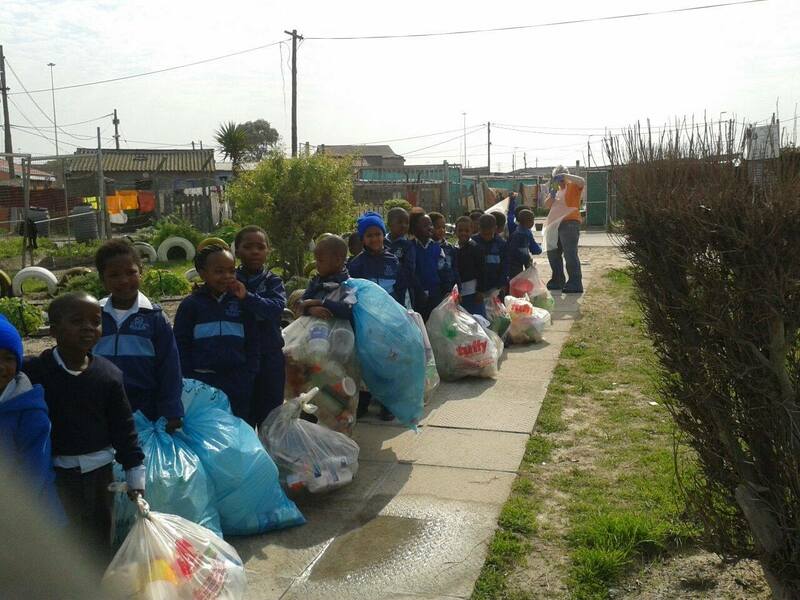 These are brought to the Swop Shops, which is set up in four schools; Inkwenkwezi Secondary School, Du Noon, Wesbank No.1 Primary School, Blue Downs, Yomelela Primary School, Khayelitsha and Siyazakha Primary School, Phillipi. The full bags are sorted by volunteers and tokens are given out for each bag brought. With these tokens the people from the community and the school children can enter our shops where they can buy all sorts of necessities such as clothes, food, toiletries and school essentials. We have seen the incredible difference that this project has made in one of our local informal settlements. 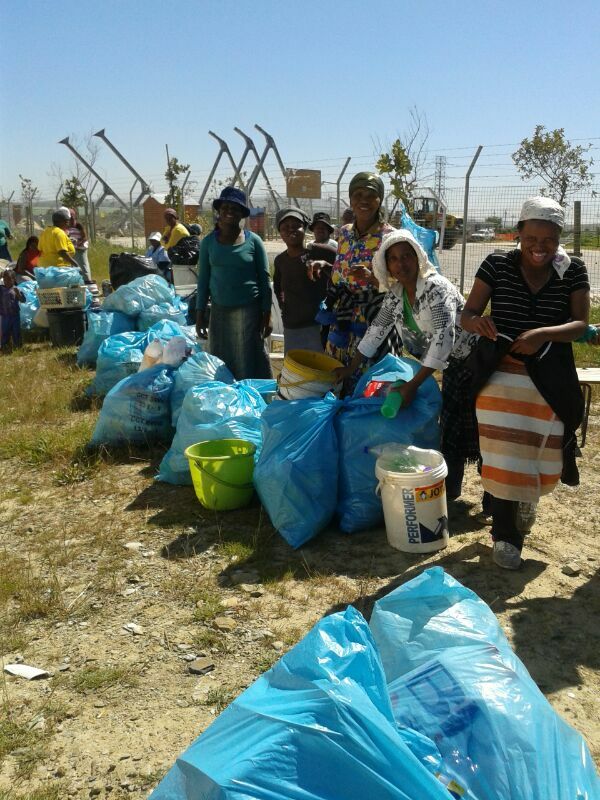 We know that Recycle Swop Shop has changed the lives of those living in Du noon, Wesbank, Khayelitsha and Phillipi. 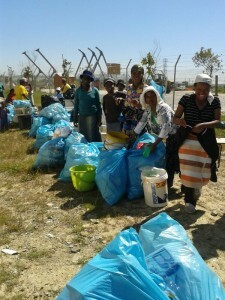 The Recycle Swop Shop at Yomelela, Khayelitsha which opened on the 31st July 2014. Stats from July 2014 to November 2014. The Recycle Swop Shop at Siyazakha Primary School, Phillipi opened on the 5th March 2015. We don’t want to stop here, at Du Noon, Wesbank, Khayelitsha or Phillip. 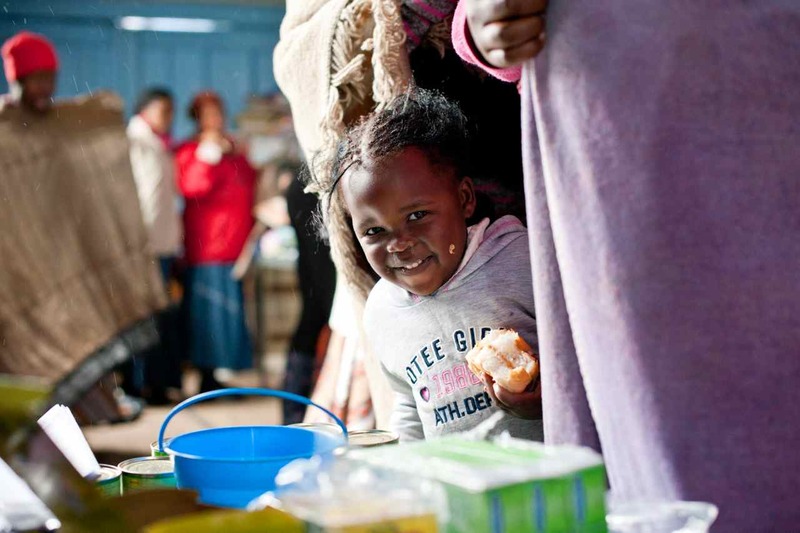 We’re imagining what it would be like to replicate this success story in other informal settlements in Cape Town, across the Western Cape, across South Africa, even into the rest of Africa. 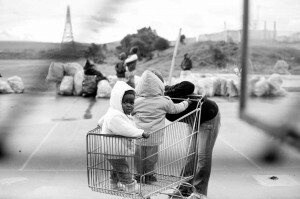 We are wanting to start up more Swop Shops, partner with people who have a passion for uplifting their communities, and see the benefits of this project come to other informal settlements. We want to start our own sorting yard, employing people to sort the recycling to be able to resell it for a greater value. In time, we would like to start our own recycling plant, where we can recycle our own waste. A big thank you to all the students and parents at Elkanah House for their continued support over the years. 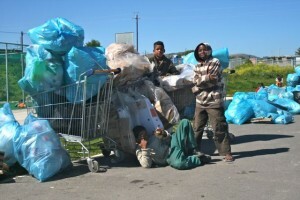 They regularly supply the Recycle Swop Shop Du Noon with 2nd hand clothing, shoes, toys and books. 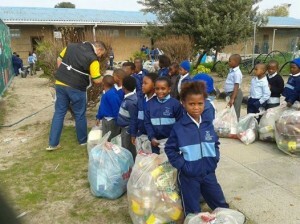 Their recycling campaign is headed up by the Elkanah Recycling Committee. A big thank you to all our sponsors and partners at Wesbank in Blue Downs, Westbank No. 1 Primary school, Transforming Minds & Futures and Kenridge Primary school. A big thank you to all our sponsors and partners at Yomelela in Khayelitsha, WNS and ikhaya le themba. 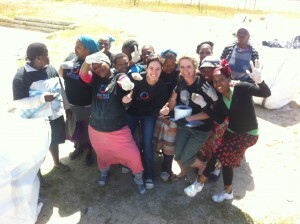 A big thank you to all our sponsors and partners at Siyazakha in Phillipi, EF Cape Town. Thank you to all our volunteers who give of their time and effort to help us each week. 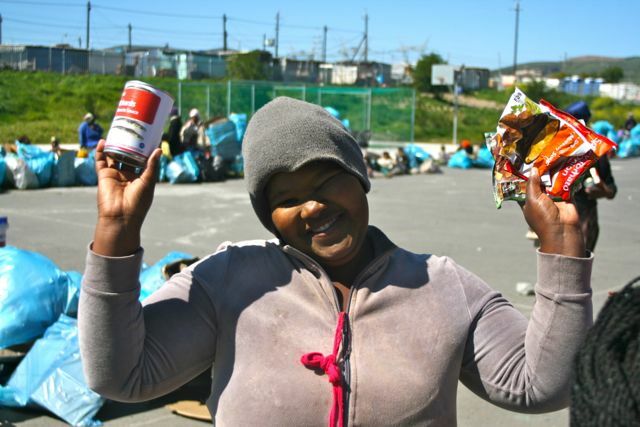 We know that Recycle Swop Shop has changed the lives of those living in Du noon and we’re excited to see the project grow in Wesbank, Khayelitsha and Phillipi. 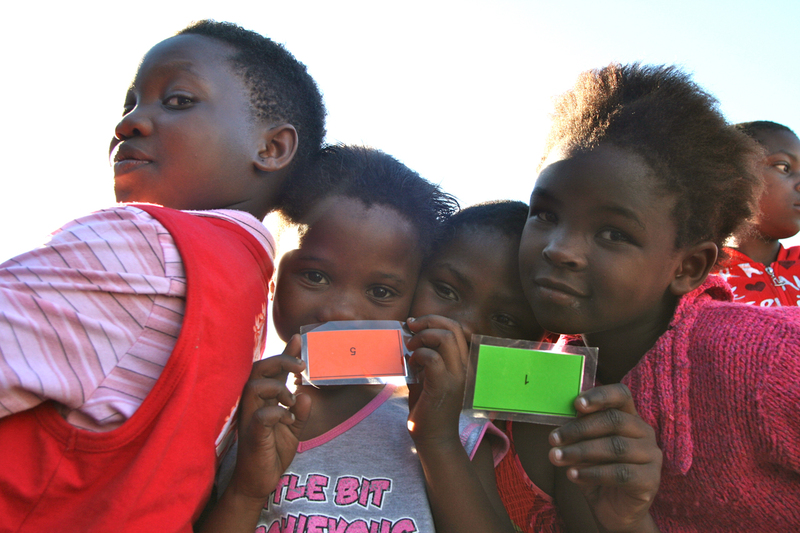 Now, we need your help to change more lives; to impact other communities: in Cape Town; across South Africa; and even further north across our borders. Whatever you can give goes a long way. You can donate any amount and it will go directly to purchasing items for the Swop Shops. You can sponsor goods. You can get involved. With every bit you help, the sphere of this project grows, and we are able to bring more hope and change to a Continent that’s desperate for it. Please read our Donations Policy Document. We ensure that 100% of your donations will be used to fill the shop with basic items. 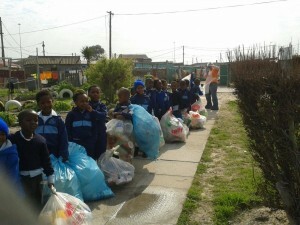 R50 gives the Recycle Swop Shop a school pack and toiletries.